We have applied for a joint stand with CAR but this does not mean we are guaranteed a space yet. Applications close 14/03 and we may not be confirmed for some time. Any news on the stand this year ? Under Car Clubs, the website states that CAR and RAOC have a stand each. Yes we are both booked in with adjacent spots and will be running a joint stand as per last year. I'll see you all there. Popping over from Ireland for the Friday & Saturday. We have a slightly more limited ticket allocation this year but there may well be some spares available for anyone that wants to do a decent stint on the stand. What cars will there be on the stand this year - any chance of a new Alpine? I’m working on the Maserati stand but look forward to popping over. 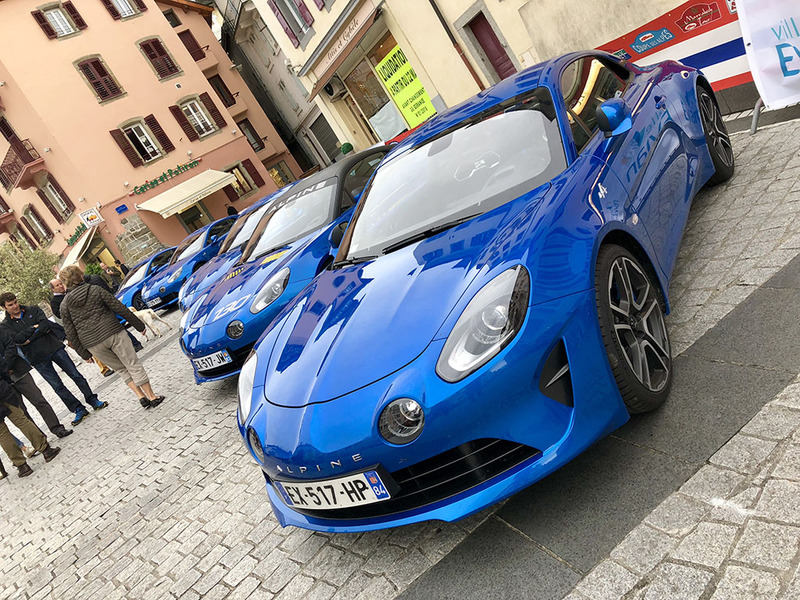 Yes, we have been promised a new A110 by Tim at Alpine Solihull for static display and another car for sporting bears rides from another dealer. There will be 3-4 classic A110s in addition. Can we assume Steven that the trip to America was a success. To be honest I’m not sure. I’ve had three procedures so far. Second one was a step backwards. Third one got me back to step one. Back in again tomorrow.